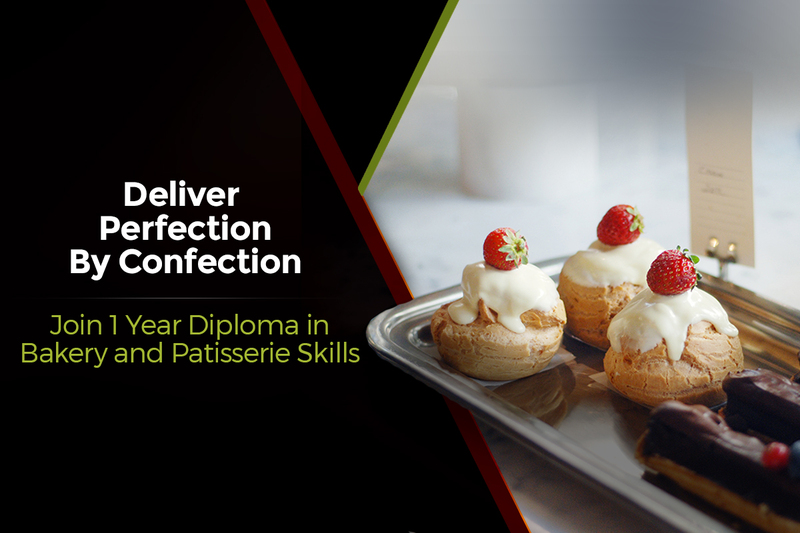 The students will be trained to secure employment at entry level position in star hotels, restaurants, bakeries, flight kitchens, catering companies, industrial canteens, institutes and catering outlets. College Timing: 9 am to 5 pm. 1. Make sure that the Fees are paid before due date. b. Make the payment through NEFT/ RTGS, select the mode of payment with which you have already made the payment. Enter the correct details of mode of payment in the space given. Please ensure that you have furnished correct details before you submit to the institute. Please click on submit the details to institute. For making payments through NEFT/ RTGS, please note below details of Bank Account. 3. DD- In Favor of Symbiosis School Of Culinary Arts, Payable at Pune. Note:- NO CASH and CHEQUE DEPOSITS will be accepted for payment of Fees. Please note that in case it is found that CASH and CHEQUE is directly deposited in Bank Account of the Institute, such payment will not be considered towards confirmation of your provisional admission.